American composer, arranger and guitarist Joel Harrison is visiting Copenhagen for the first time on the Oct. 29th with his string Quartet. 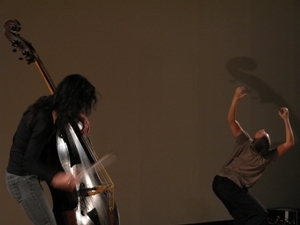 They will perform Harrison's arrangements of Paul Motians music. 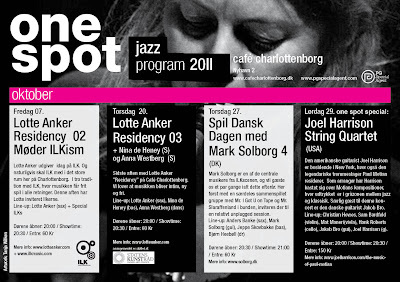 Harrison has a very exciting line-up for this show including celloplayer Hank Roberts along danish Jakob Bro. 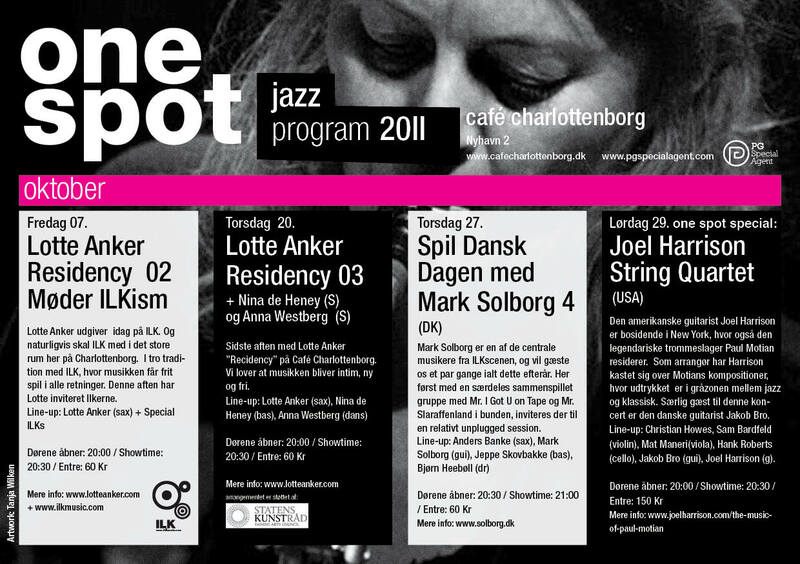 Celebrating Danish music with "Spil Dansk Dagen" with Mark Solborg 4, and you'll find a night of music especially dedicated to danish compositions.